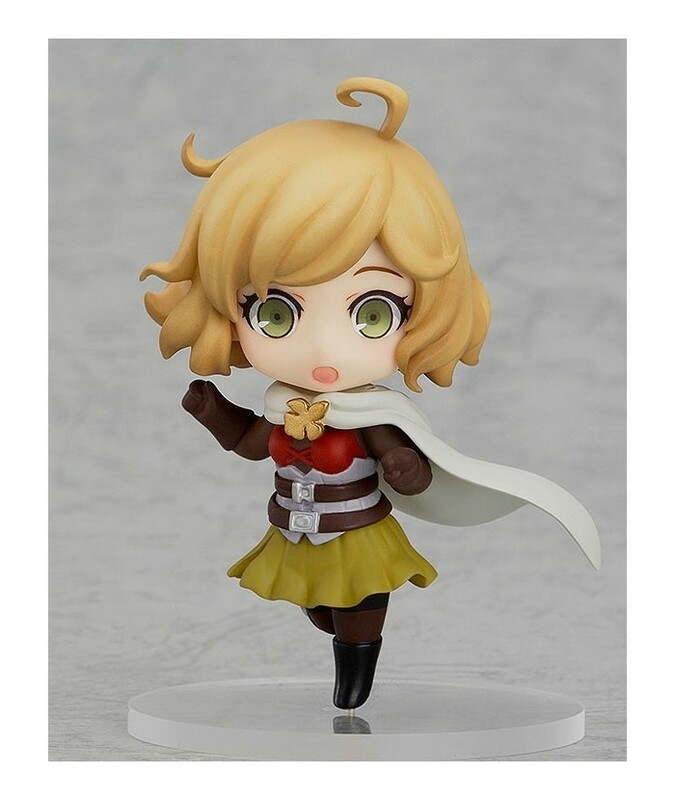 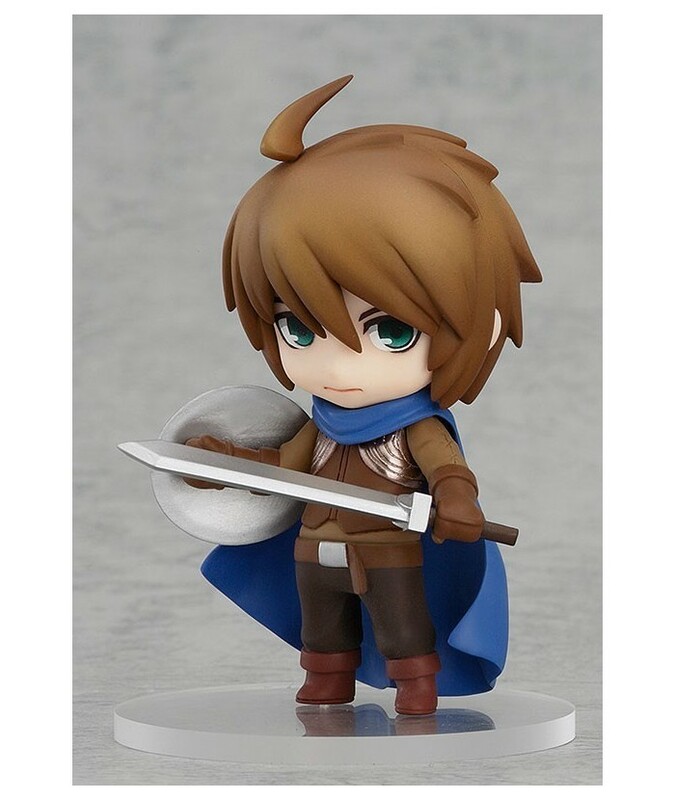 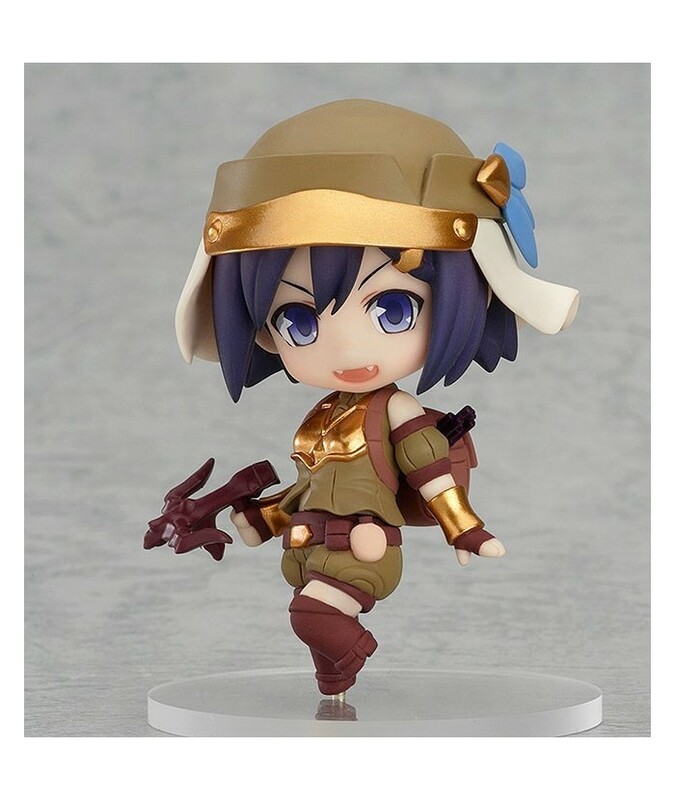 From the popular social game 'Rage of Bahamut' comes a set of cute little trading figures to join the Nendoroid Petite series! 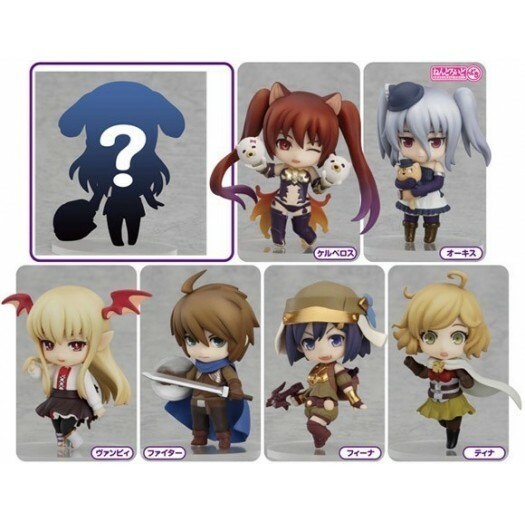 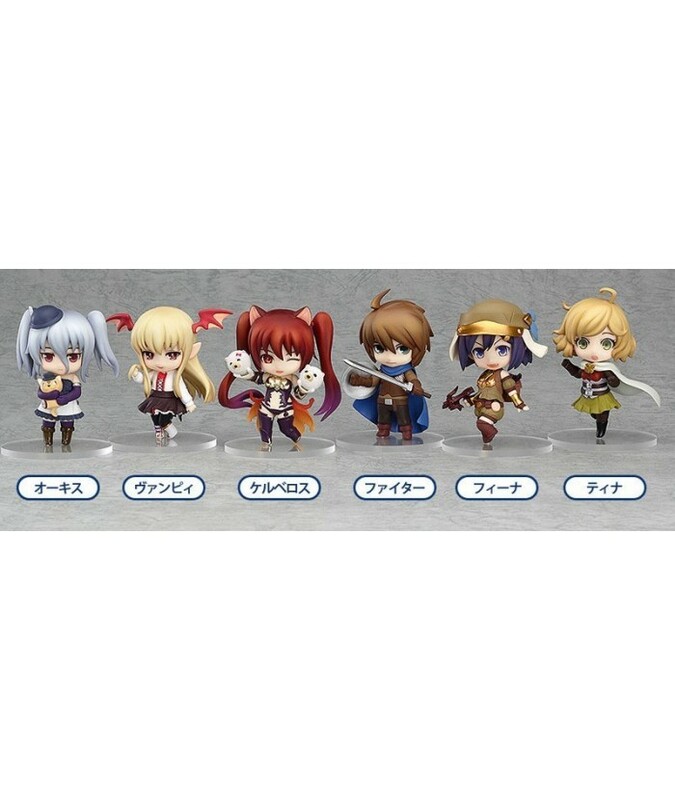 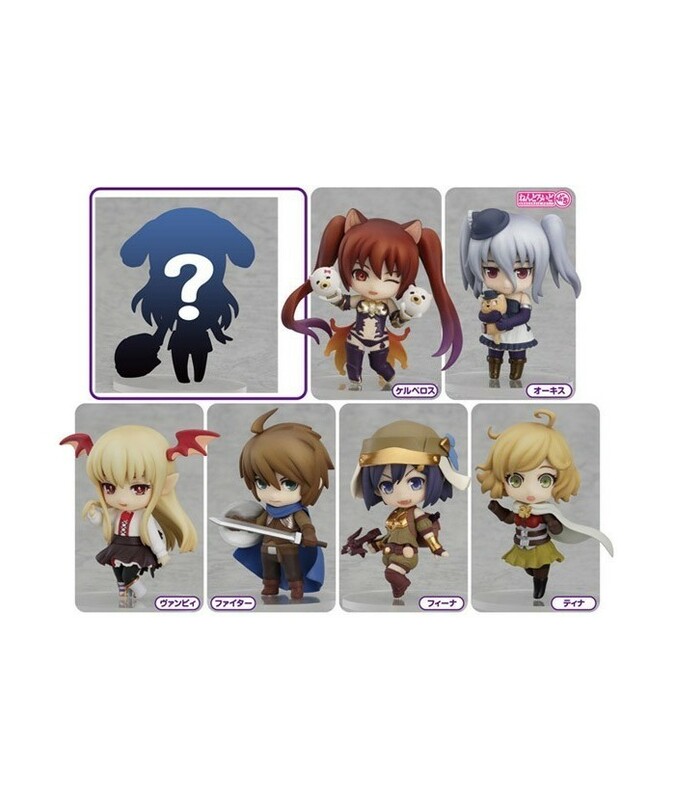 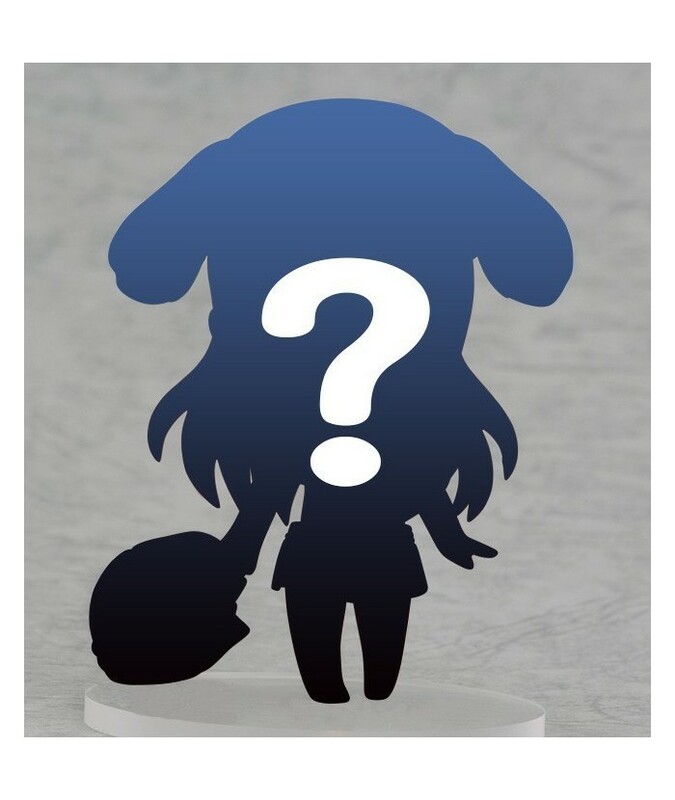 The set features a total of seven characters including Fighter, Cerberus, Vania, Orchis, Feena, Teena and one secret character! 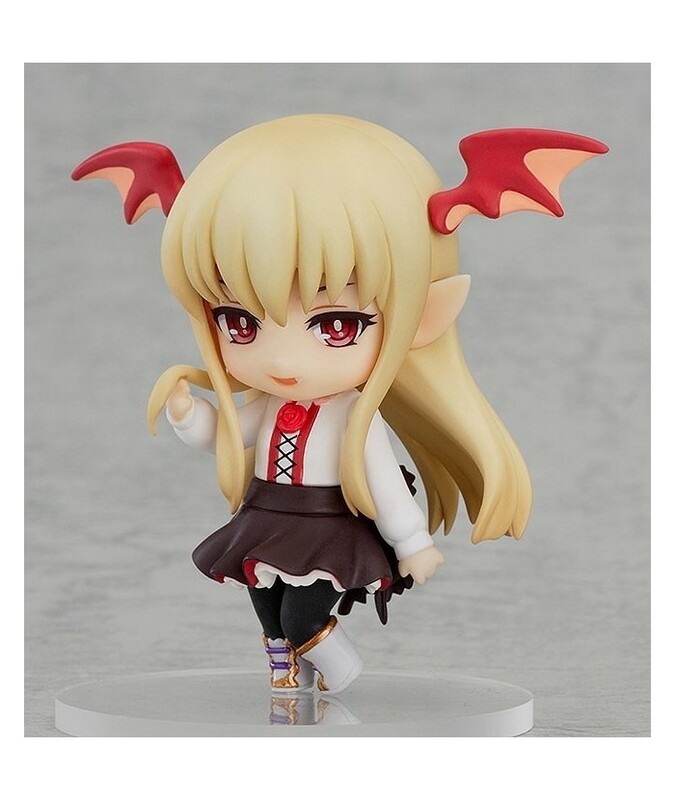 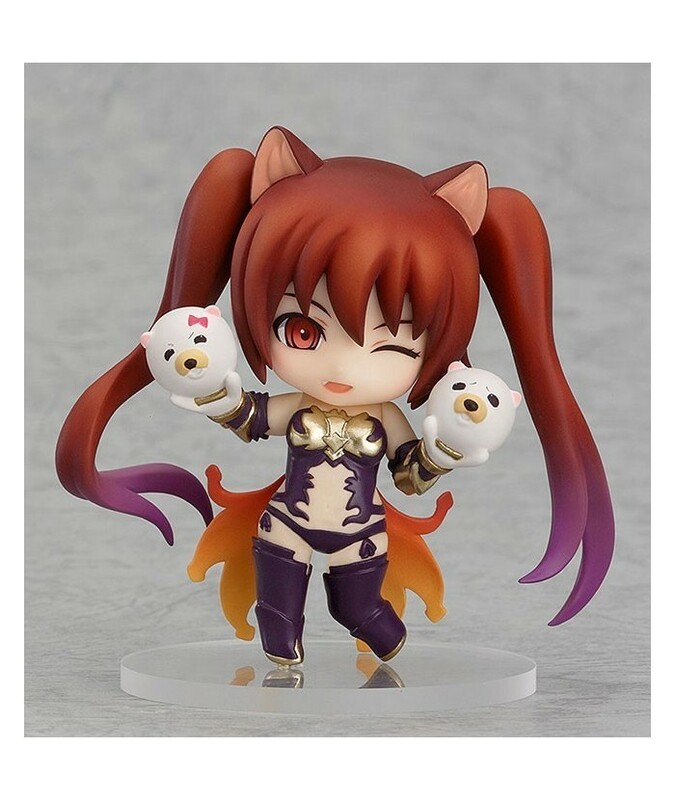 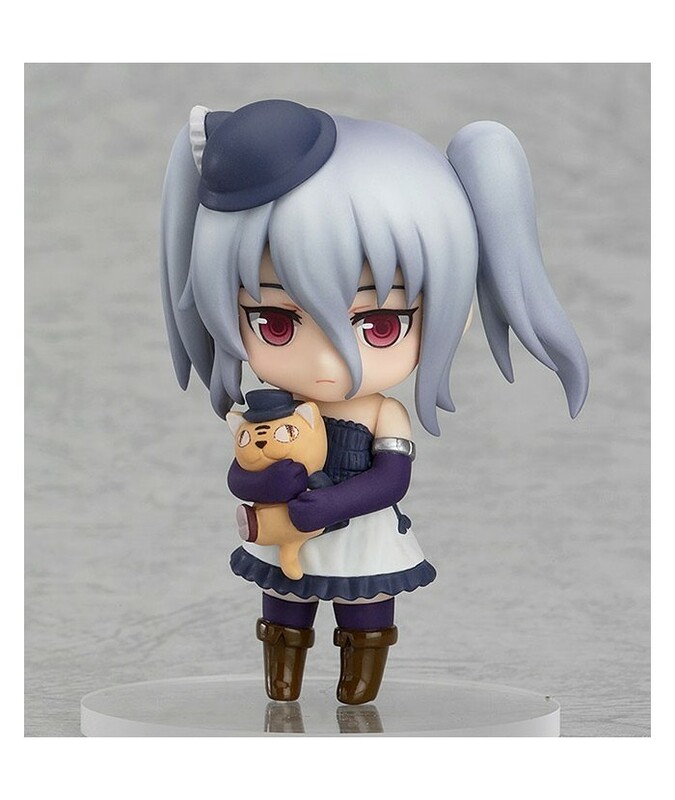 Enjoy the mysterious beauty of the Rage of Bahamut world in adorable Nendoroid Petite form!